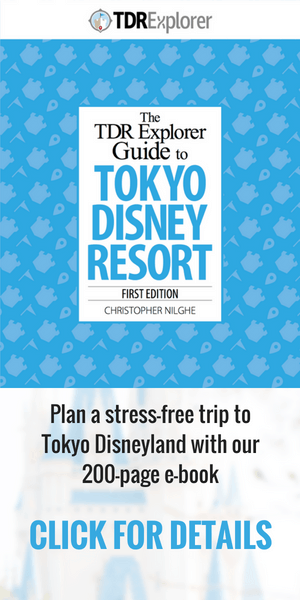 The most popular and alluring aspect about Tokyo Disney Resort is its merchandise. With new items coming out on a regular basis, it’s hard to know where to start. 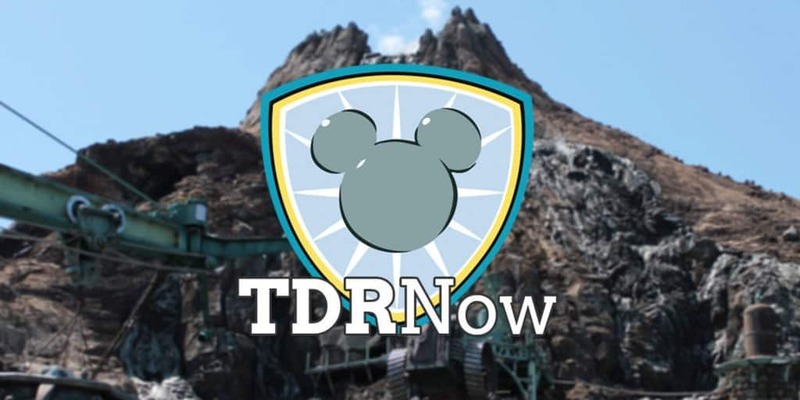 In this episode, we dig deep into and explain everything you need to know about merchandise at Tokyo Disneyland and Tokyo DisneySea.